That sounds interesting. Thanks for sharing! This does sound like a really good story. I’ll have to add it to my TBR! Well, I already know what George’s problem is. 😉 Happy reading! I haven’t gotten to that one yet. Rachel is an excellent writer. The Governess of Penwythe Hall seems popular today. I may need to move it higher on my TBR list. 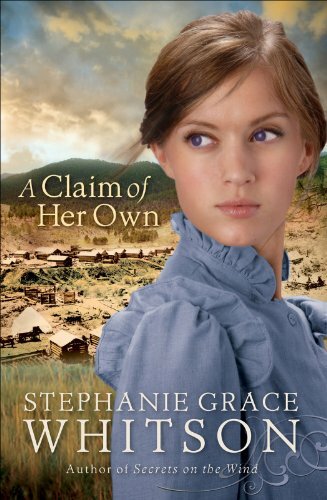 Need to look up mire of Stephanie’s books! The cover makes me want to read the story! Happy reading Kathleen! This sounds like an interesting historical romance. I’ll have to add it to my extensive TBR pile. Hmmm. I sense a little rebellion in this heroine. 🙂 Thanks for sharing! Ha ha ha. I love it! It is a wonderful conference. I always leave blessed. That’s a great first line! That’s a loaded first line! Happy reading!